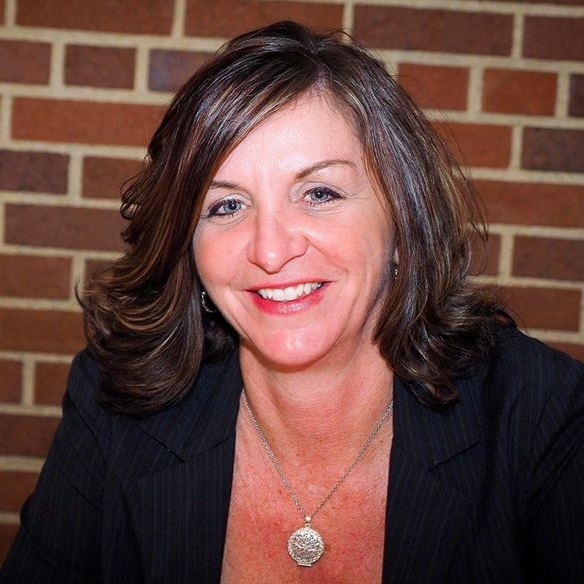 Since 1990 Diana has worked with L’Anse Creuse Public Schools as a school counselor. She has also been practicing in the clinical setting with a focus on: Women’s Issues, Adjustment Disorder, Grief/Loss, Suicide, Depression, Anxiety, Anger Management, Relationship Recovery, Parenting, Self-Esteem, School Performance, ADHD, Behavioral and Stress Management. Since the loss to suicide of her brother 20 years ago, Diana’s passion in the prevention of suicide has led her to advocate and support families and individuals dealing with this issue. Her personal experience along with specialized training, gives her unique insight to be able to help those who may be experiencing a suicidal crisis. Diana has been recognized for her leadership as an advocate for parents, students, and schools. She is dedicated and knowledgeable in the area of prevention services which include: Suicide, Bullying, Drug Use, and Community Coalition work. Diana is a graduate of Grand Valley State University with a Bachelor in Psychology and Special Education. She obtained a Masters in School Counseling from Eastern Michigan University and gained her license in Clinical Counseling. She’s the proud mother of 3 talented student athletes, whom she follows around the country as their biggest fan.